Her smile and positive attitude are infectious. Jackie Bird, a member of the Sisseton Wahpeton Tribe of South Dakota and the Three Affiliated Tribes of North Dakota, grew up entertaining. 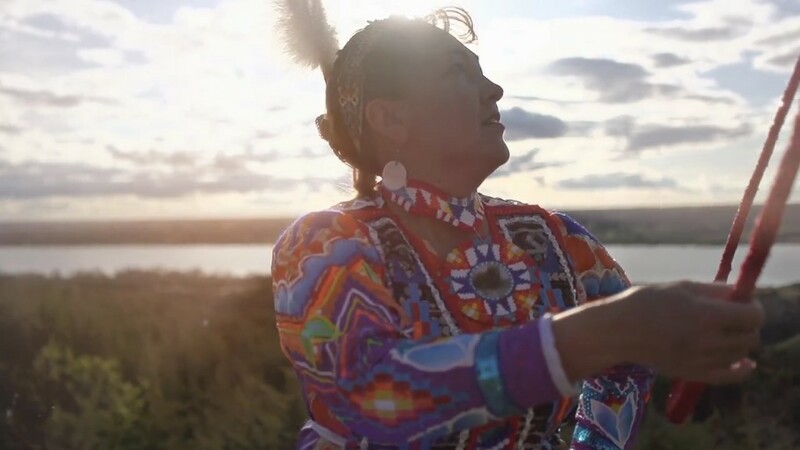 As a six-year-old child, she danced in her first powwow in Pipestone, Minnesota, and she has been performing ever since. She is the daughter of South Dakota Hall of Fame artist, JoAnne Bird, and Gordon Bird, musician and storyteller—founders of Featherstone Productions. Jackie does it all! She sings, writes lyrics, dances, plays instruments, beads, and more. 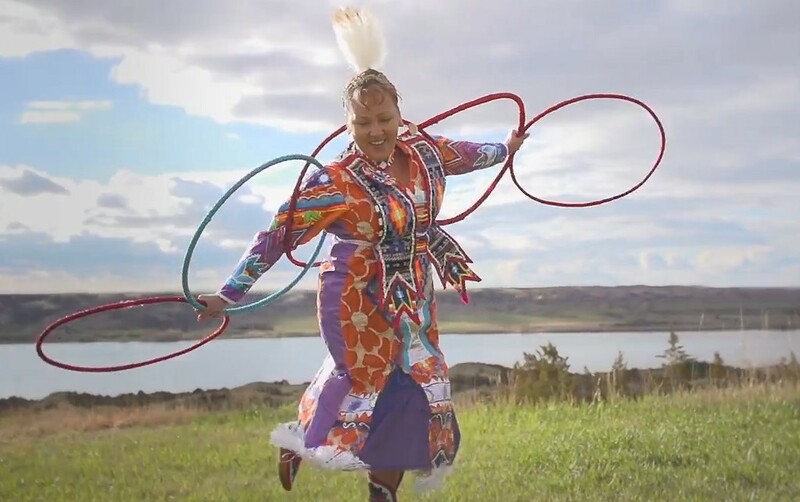 In 1988, she learned to hoop dance, and in 1992, she created a puppet, “Wild Flower,” who assists Jackie in her children’s shows. Over the years Jackie has been fortunate to travel, sharing her talent with all types of audiences. Not only does she perform all over the United States, but also she has performed in Japan, Germany, Italy, Hungary, Sweden, Australia, Canada, and Peru. Perhaps, her goal of “all nations working together for global peace and world healing” is what landed her the opportunity to perform at the 2002 Winter Olympic Games in Salt Lake City, Utah. Currently, Jackie’s sons, Gordon [Bigboy] and Sheldon, also perform with her, singing and accompanying. The trio travel and perform about seven gigs a month. In April, Native Hope brought them to Chamberlain, South Dakota, to perform for the students of St. Joseph's Indian School and the Native Hope Leaders’ Society. Jackie values the time she spends with her audiences and loves the chance to be inspirational. All of the students for whom Jackie performed enjoyed her upbeat message. She and her sons shared a meal with the Leaders’ Society after their outdoor performance during which the group discussed the opportunities that lay before them and the power of positive thinking. Native Hope celebrates the vision and imagination that Jackie and her sons bring to Indian country and beyond. Her inspiration provides a platform that will encourage young people to find their voices and to seek opportunities to better themselves.